The 2019 RAM 1500 competes with the 2018 GMC Sierra 1500 to see which truck can bring the performance and interior features Lebanon drivers crave. 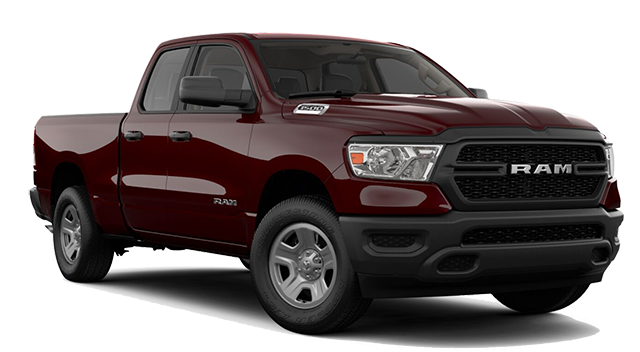 The all new RAM 1500 offers HEMI® engines, superior towing and payloads, and a class-exclusive console. 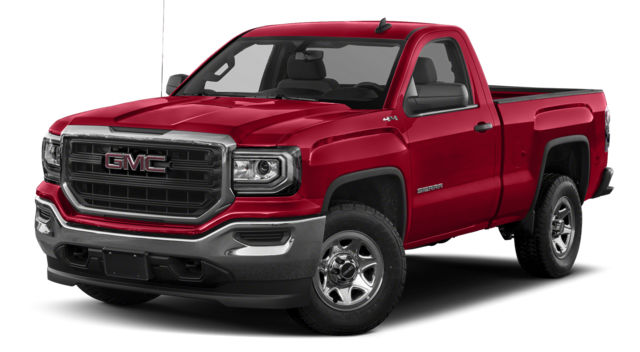 Take a look and see why it’s the truck you’ve been looking for. 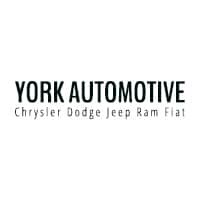 Check Out the All-New RAM 1500 at York Chrysler Dodge Jeep Ram FIAT Today! Learn more about the 2019 RAM 1500 performance, see how it stacks up against other competitors like the Ford F-150, and browse our available models at York Chrysler Dodge Jeep Ram FIAT near Brownsburg today. We appreciate your interest in our inventory, and apologize we do not have model details displaying on the website at this time. Please fill the form out below and our team will quickly respond, or, please call us at (765) 323-4603 for more information. Contact Us The terms SRT® and R/T are associated with performance trims available on Dodge and some Jeep vehicles. SRT® stands for Street & Racing Technology and R/T stands for Road/Track, so what does this translate to for drivers in Lafayette? Benefits of SRT The SRT® trim offers top of the line performance and power….